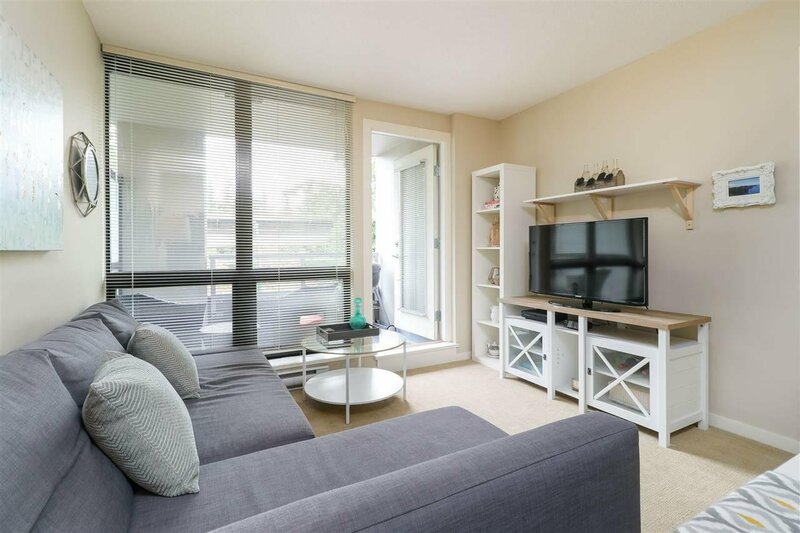 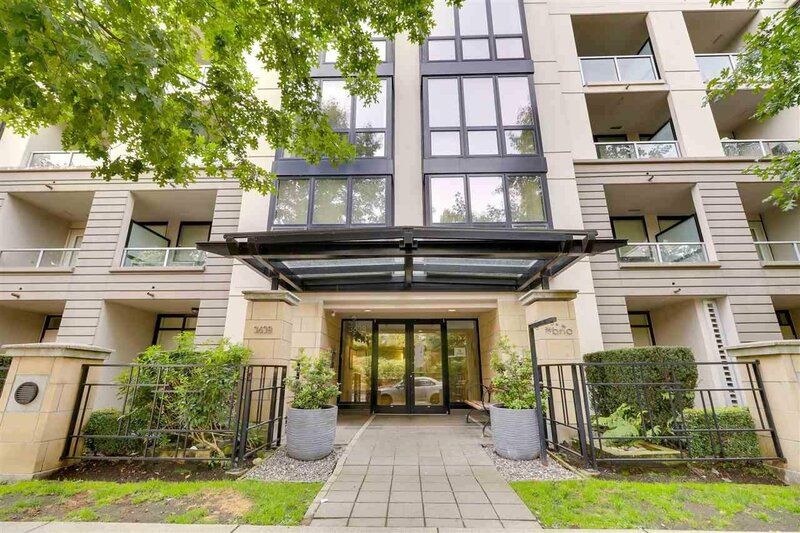 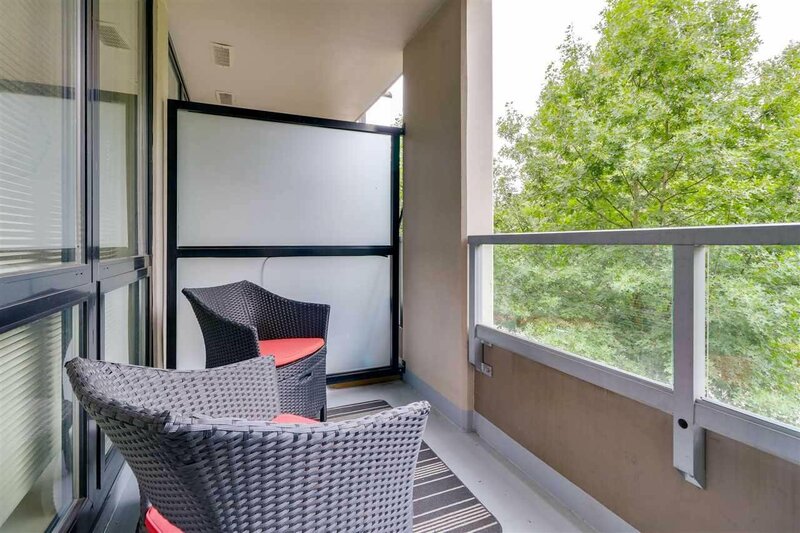 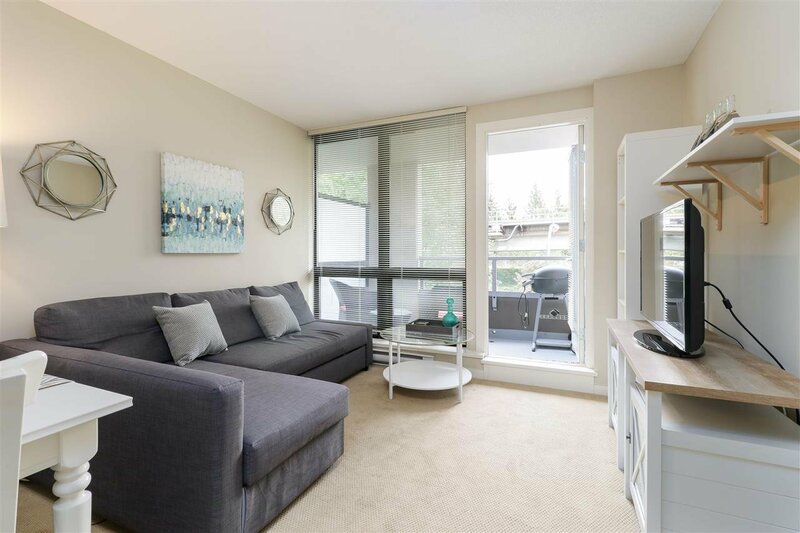 311 3638 Vanness Avenue, Vancouver - 1 bed, 1 bath - For Sale | Severo Dalla-Valle - Domicile Real Estate Corp.
"Brio" 1+Den Concrete building built by Concert Properties w/ BOSA Construction as a subcontractor. 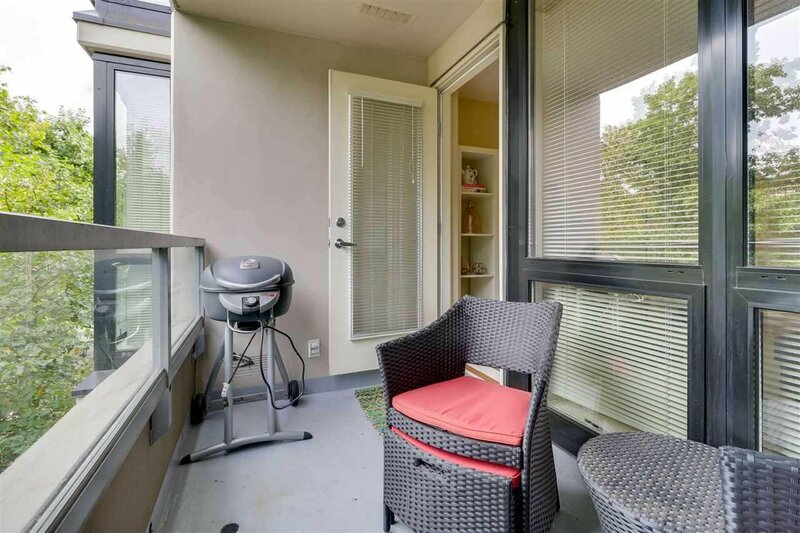 North Facing, covered balcony, storage locker, one parking stalls and bike room. 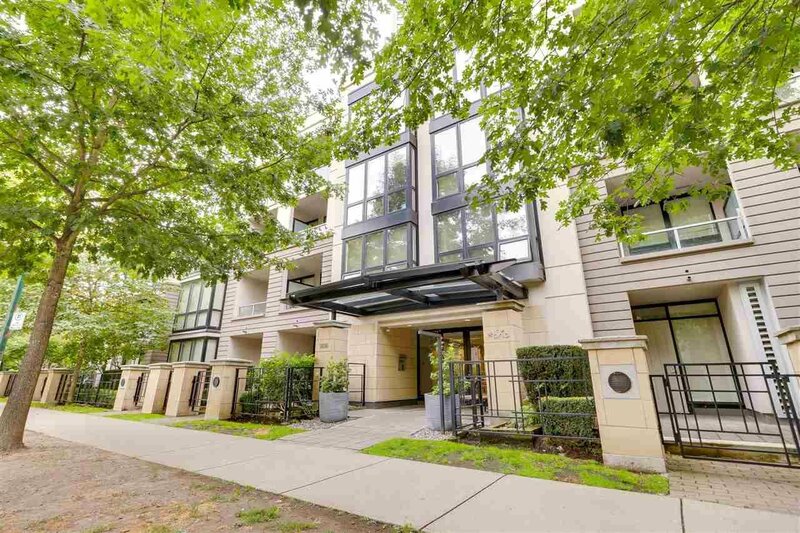 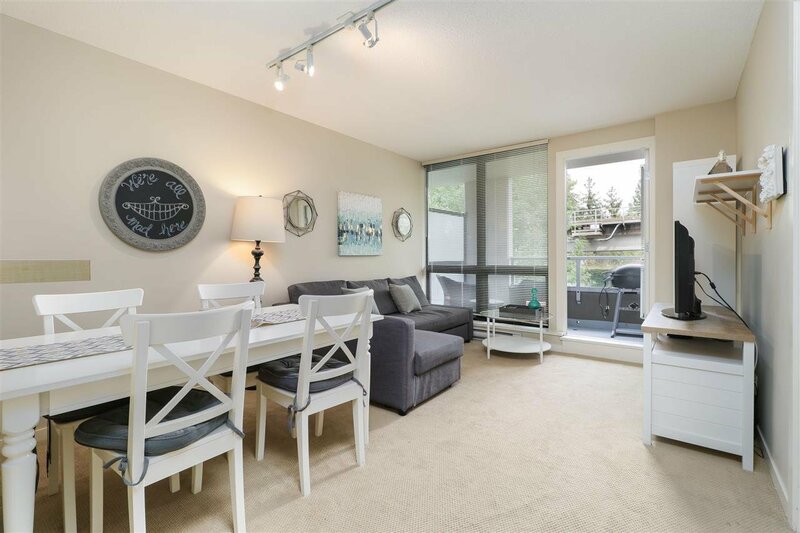 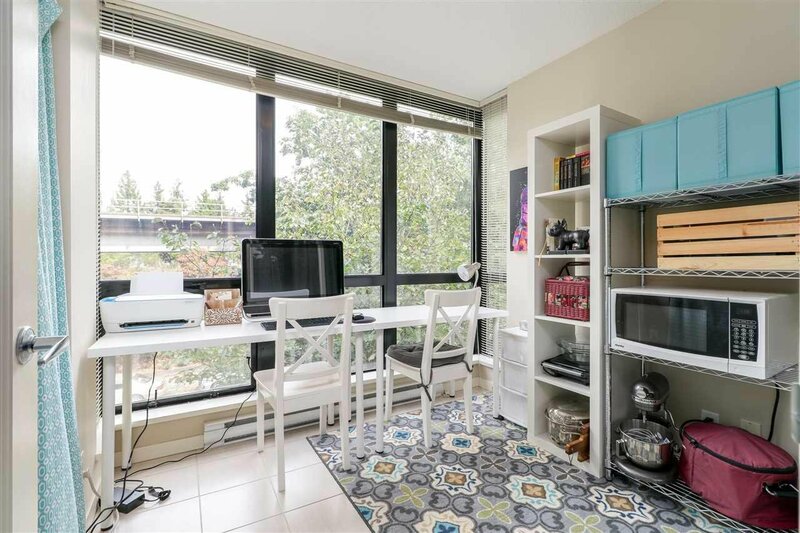 Five mins walk to Central Park, Joyce Skytrain station, tennis courts, parks and shops along Joyce St & Kingsway. 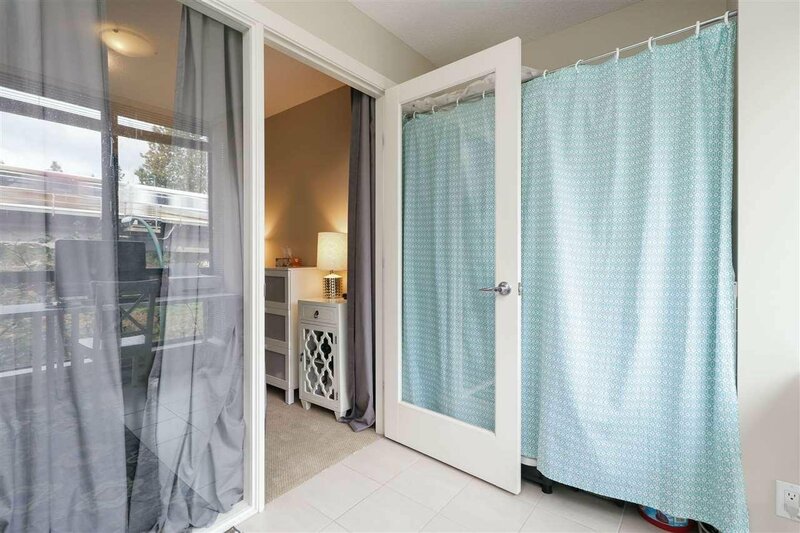 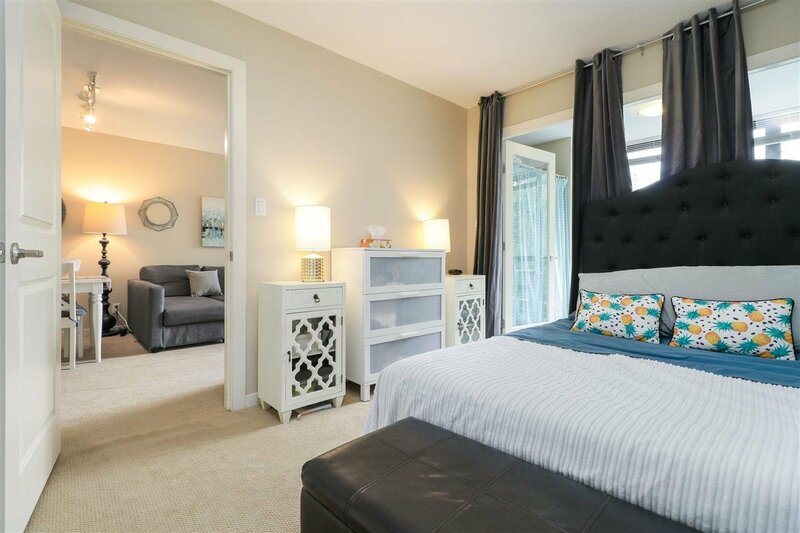 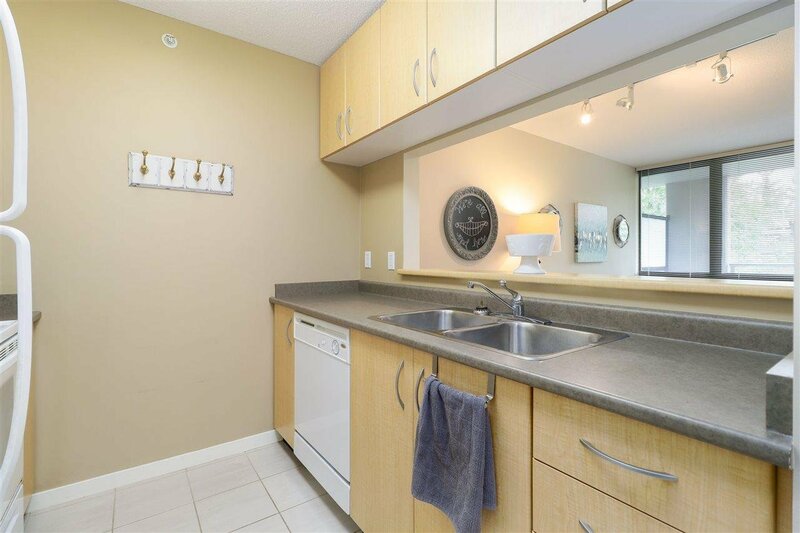 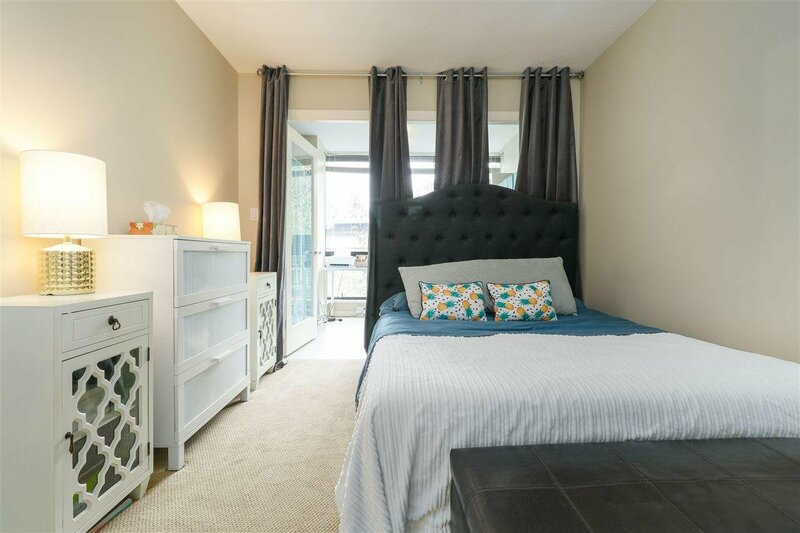 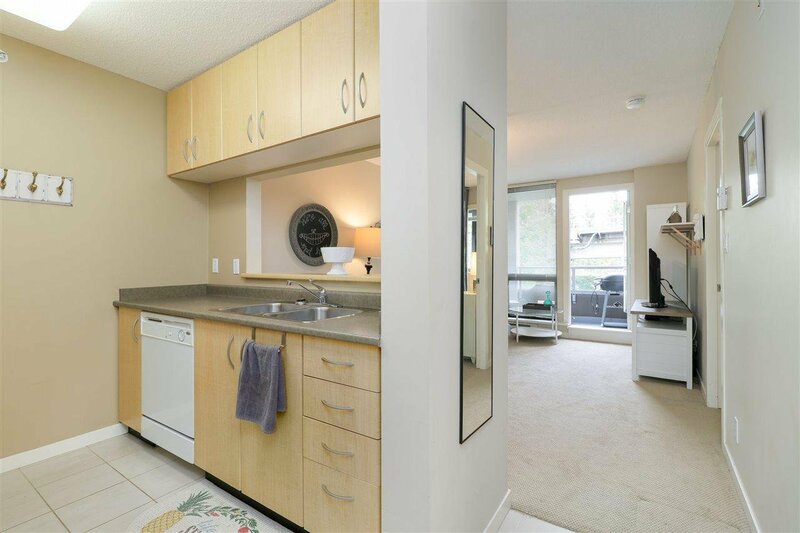 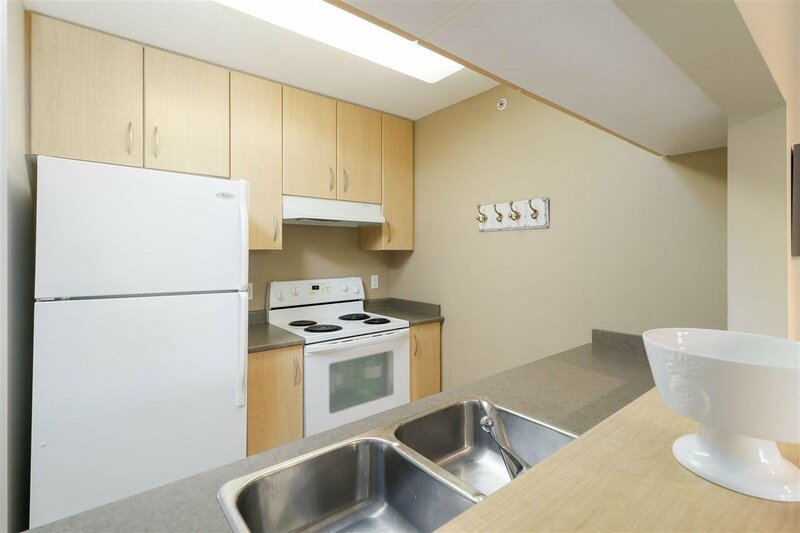 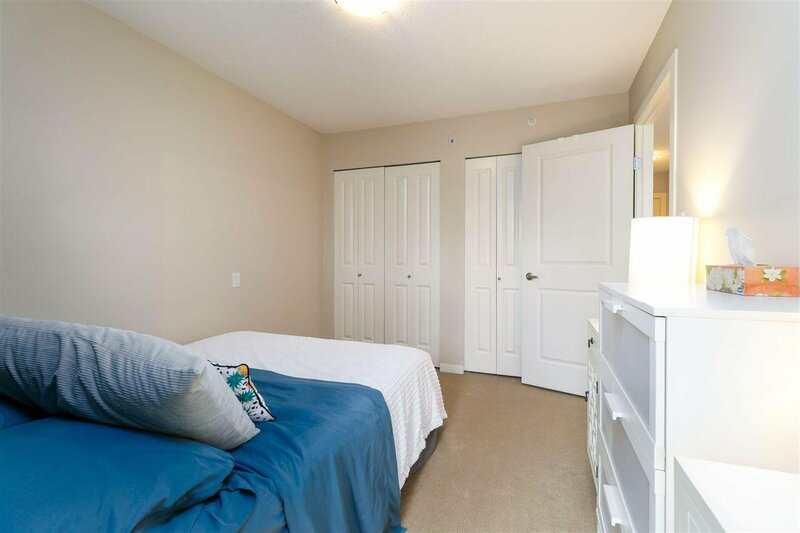 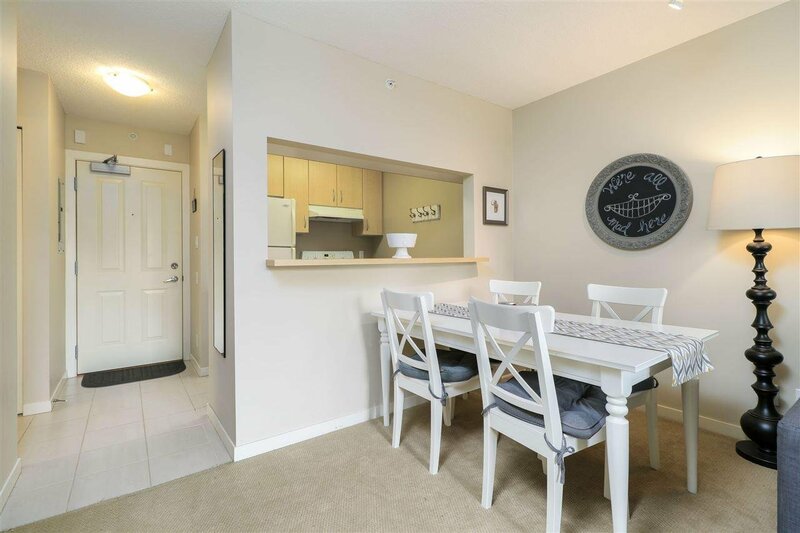 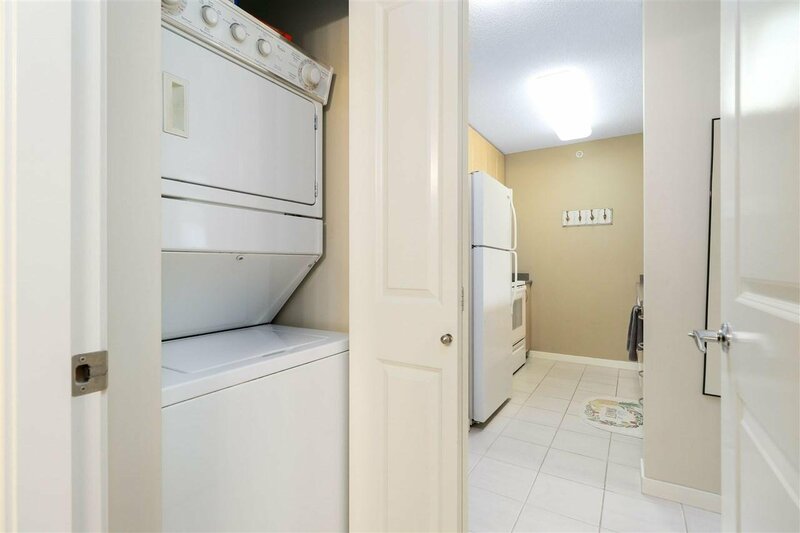 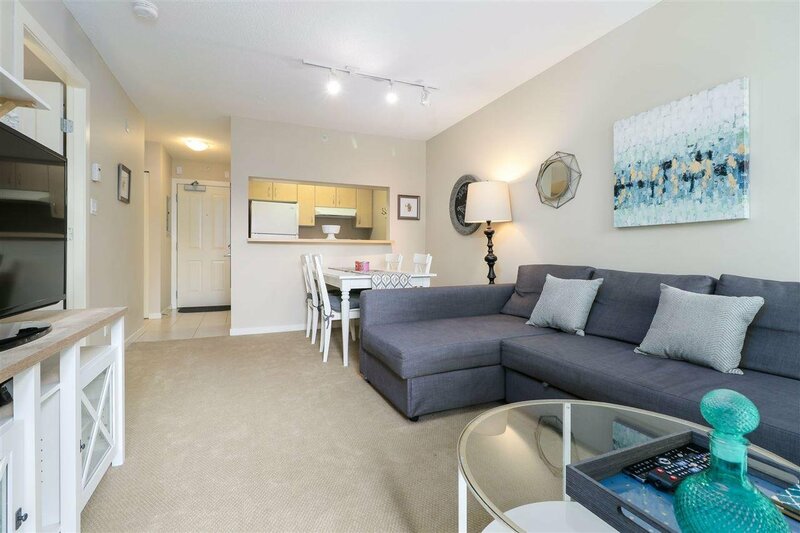 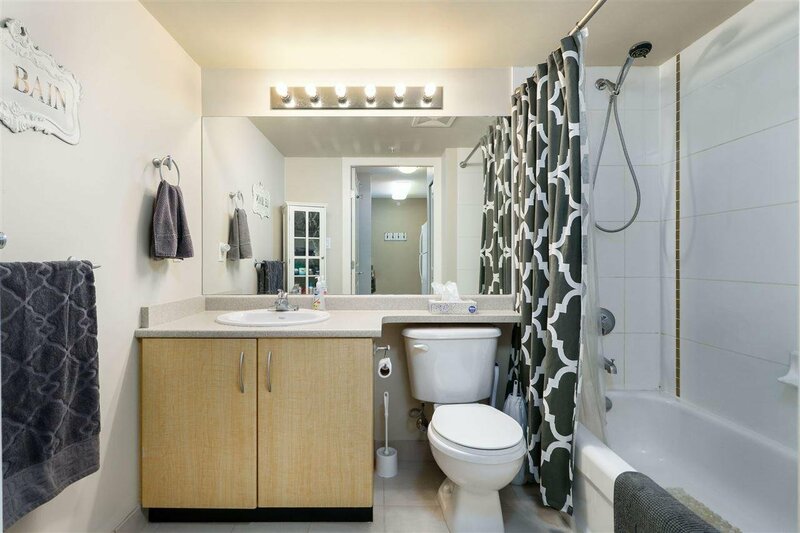 Easy access to downtown, BCIT, UBC, SFU, Langara and Metrotown shopping. 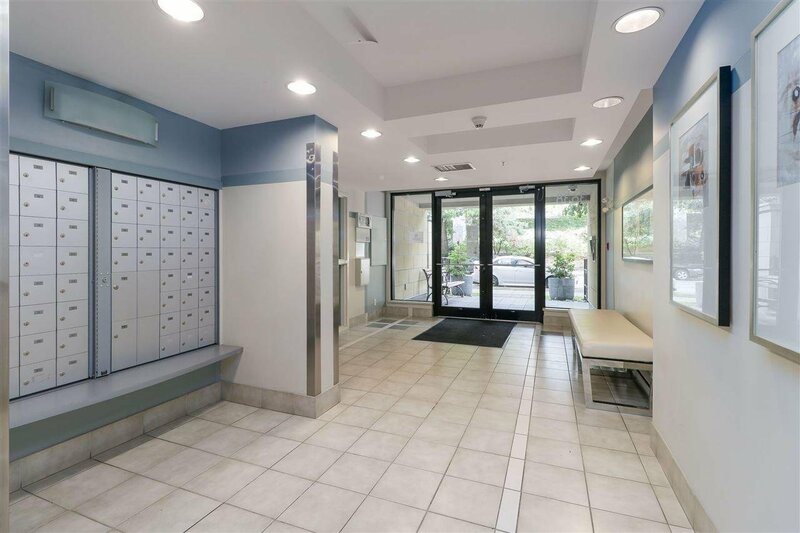 Bus stop out front.